Lotus Lifestyle Group offers Yoga, Meditation and more, conveniently situated in the heart of Bryanston, Johannesburg, Gauteng. 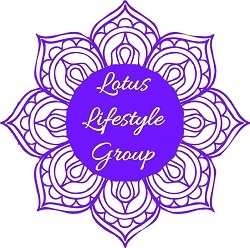 Lotus Lifestyle Group is a community-based studio with a focus on making the Yogic lifestyle easily accessible to all. We are committed to helping you incorporate Yoga, Meditation and general well-being into your daily life. Our aim is ultimately to help you live the Lotus Lifestyle; that is to live a truly happy, healthy and fulfilled life. Lotus Lifestyle Group offers Yoga, Meditation and Healing to adults, teens and children in private, semi-private and small group sessions. Be a part of something bigger, join our community and live the Lotus Lifestyle.